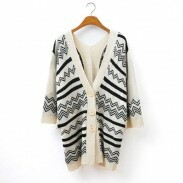 Tassel Kimono Loose Brocade Cardigan, absolutely young students and office ladies' necessary clothing. 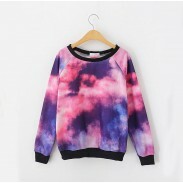 College style, average size, fits any body shape, energy cute look. 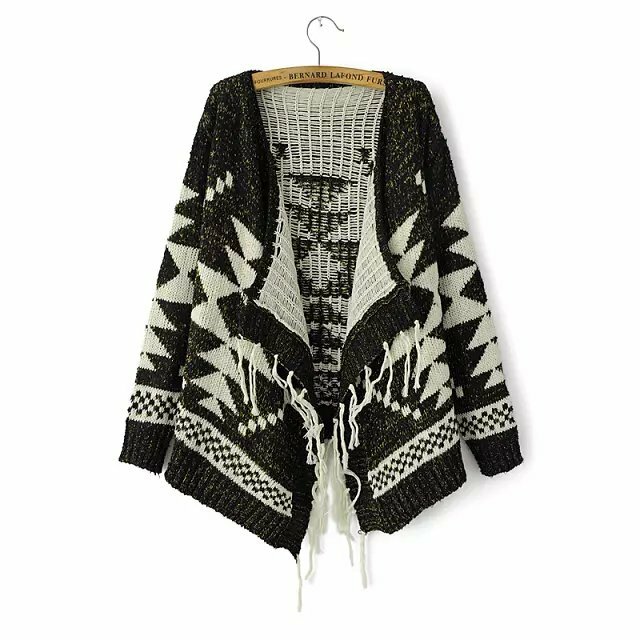 Tassel cardigan is more and more popular among girls. Loose, casual, easy to wear, saving time to fit up. Kimono loose brocade cardigan are absolutely young students and office ladies' necessary clothing. Comfortable, not too heavy, love it. 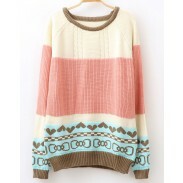 I love this sweater. It's so comfortable and warm for perfect for fall/winter wear.